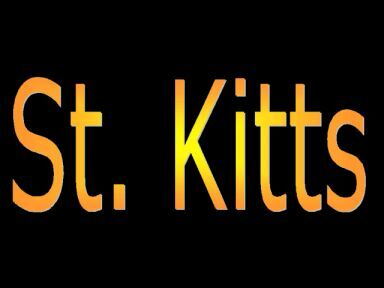 St. Kitts : Links to other sites of interest on St.Kitts. Home to a new luxury resort: A new Marriott luxury resort is scheduled to open in Frigate Bay in 2003. For further information go to the following link "Opening of luxury resort"